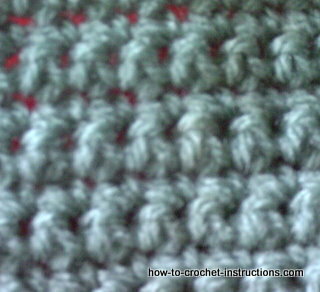 Continue reading "Crochet Scarf Cowl Pattern (Snood)"
Continue reading "Crochet Teddy Comfort Blanket"
Continue reading "Crochet Bobbles and Popcorns"
Continue reading "Basic Crochet Instructions"
Continue reading "Free Crochet Baby Afghan Pattern"
Continue reading "Crochet Bags and Purses"
Continue reading "Free Crochet hat patterns and crocheted headwear"
Continue reading "Easy baby Scarf"
Continue reading "Free Crochet Patterns"
Continue reading "Beautiful crochet necklace "
Continue reading "Baby Crochet Headband"
Continue reading "Baby blanket crochet patterns - design and make your own"
Continue reading "Crochet Arched Edging"
Continue reading "Crochet Sock, how to make or design your own"
Continue reading "Make Money From Crochet"
Pretty and practical crochet edges. 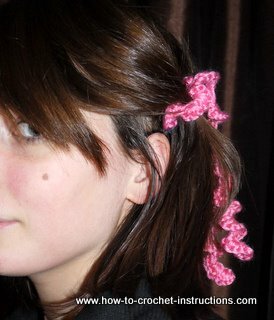 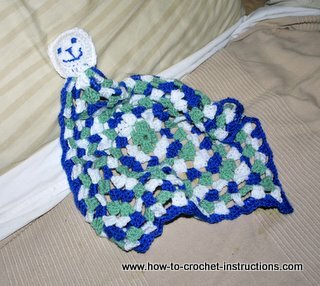 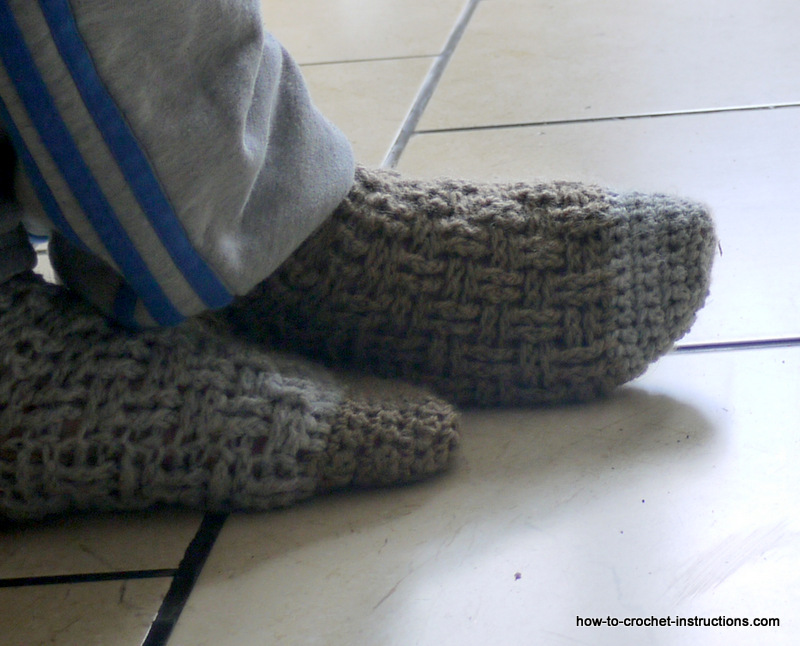 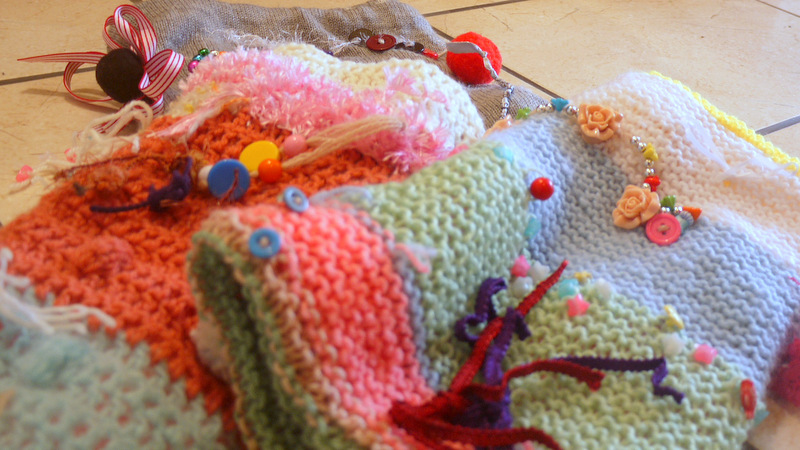 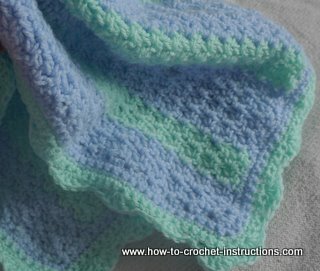 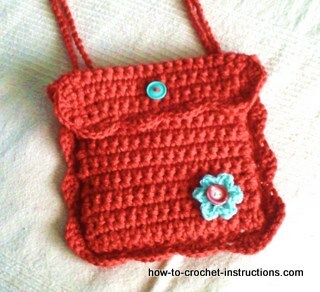 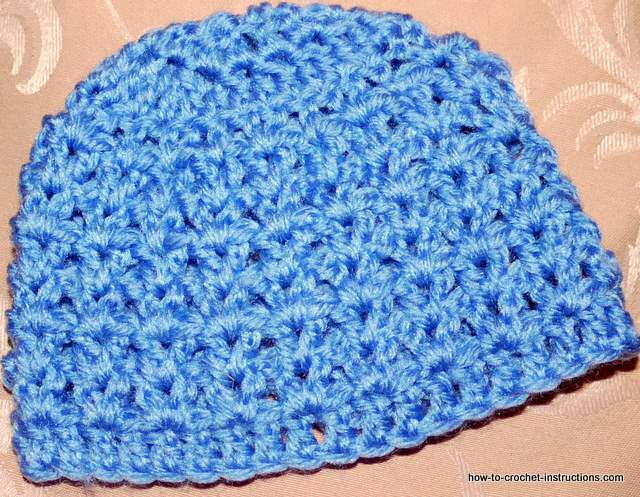 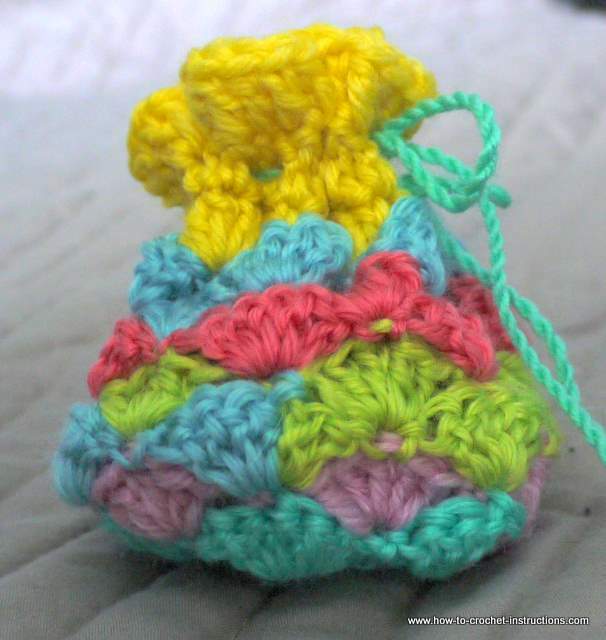 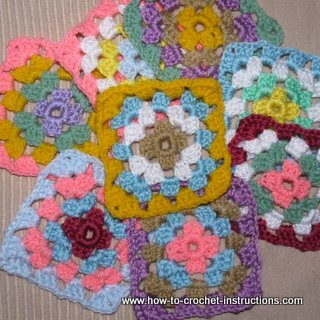 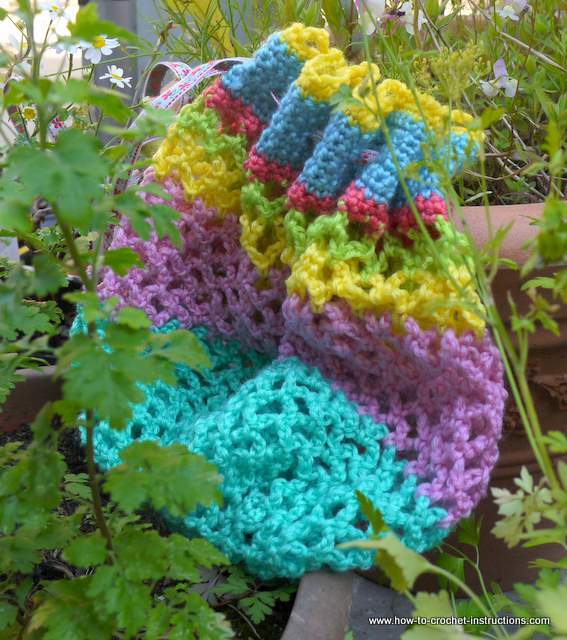 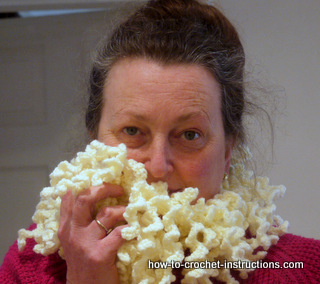 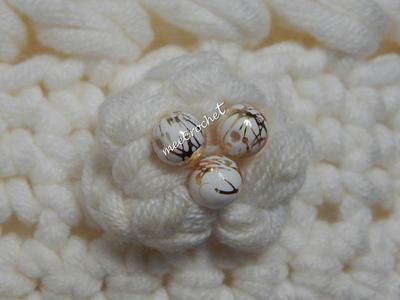 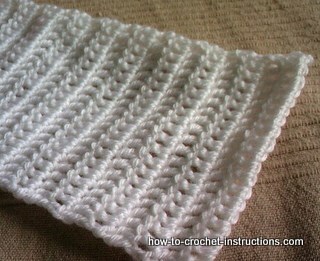 Free instructions for adding the finishing touches to your crochet. 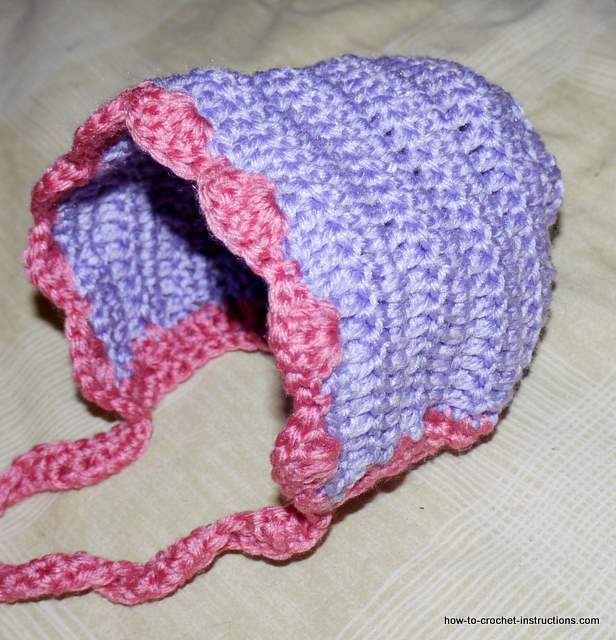 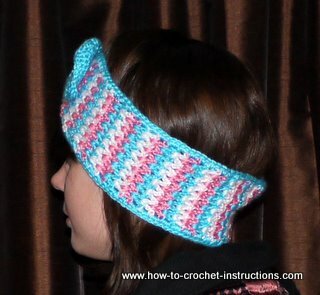 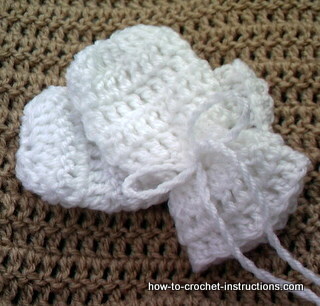 Continue reading "Crochet Baby Bonnet"
Continue reading "Crochet Baby Bunting"
Super simple crochet wristband. 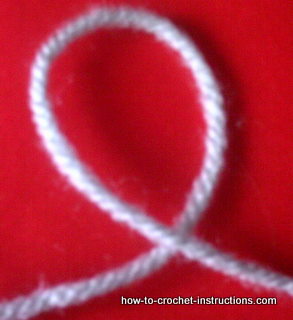 Free crochet instructions. 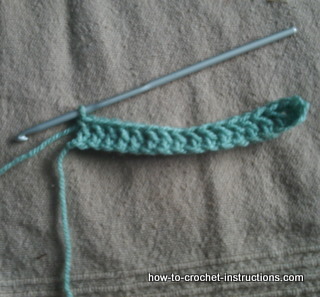 Suitable for absolute beginners. 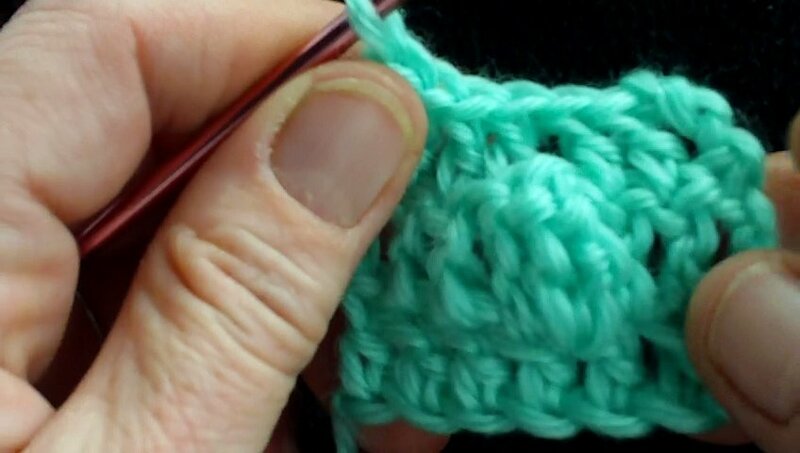 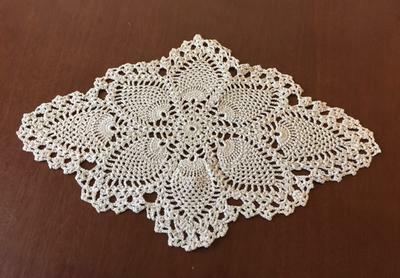 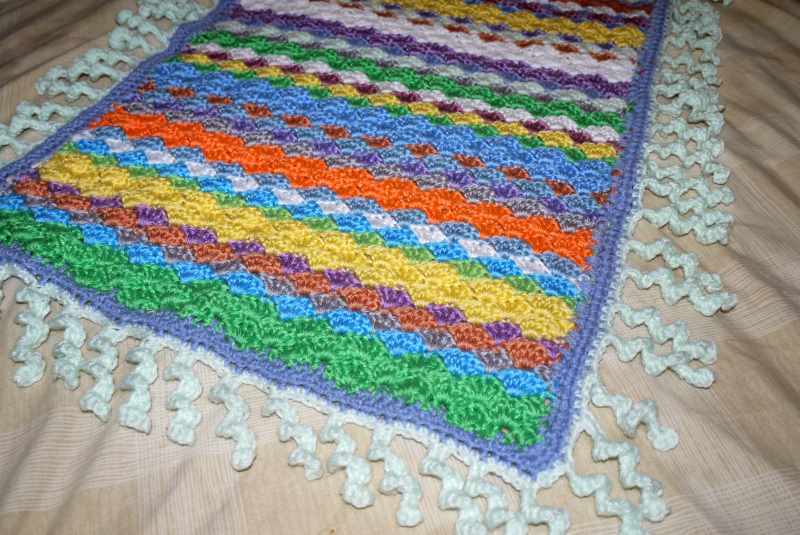 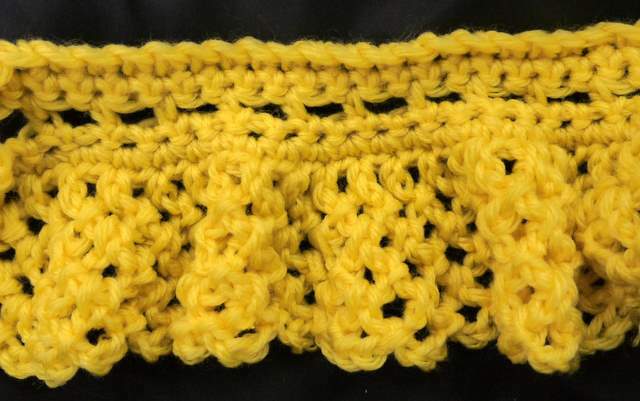 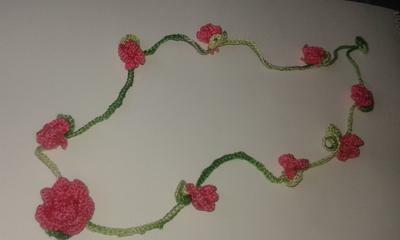 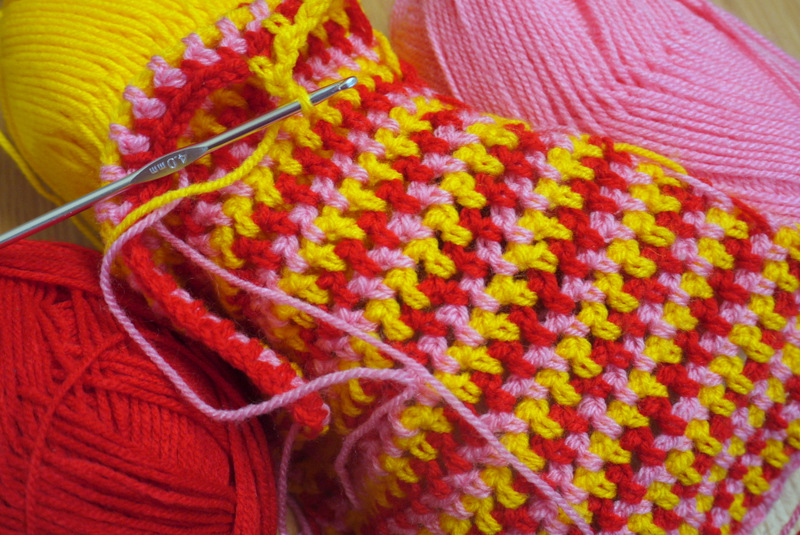 Continue reading "Easy Free Crochet Patterns"
Continue reading "Make your own website"
Continue reading "Crochet Competitions Entries"
Crocheting can be wonderfully relaxing, and it's great seeing timeless patterns taking shape. 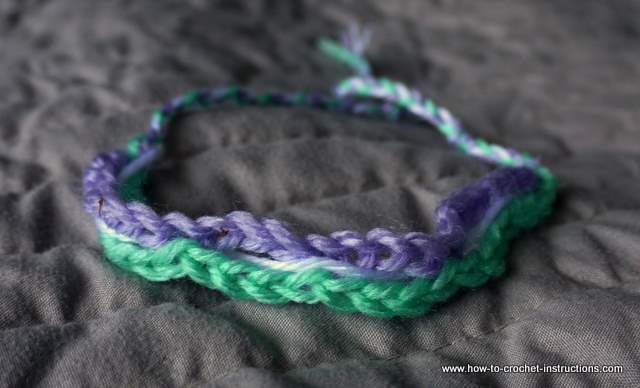 Continue reading "Diamonds are Forever!" 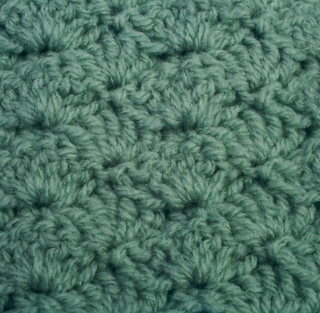 Continue reading "Crochet Lace Edging"
Continue reading "Crochet Winter Blankets"
Continue reading "How to make granny squares"
Continue reading "Crocheted Ear Warmers"
Continue reading "Crochet Shell Stitch"
Continue reading "Unisex Ribbed Crochet Hat Pattern"
Continue reading "Crochet baby slippers"
Continue reading "A little treasure for my little Precious Paige"
Continue reading "Crochet Shell Edging (Scallop Edging)"
Continue reading "Crochet Boa Scarf With Curlicues"
Continue reading "Free Crochet Baby Hat Pattern"
Continue reading "Crochet Summer Scarf"
Continue reading "Crochet Slip Stitch"